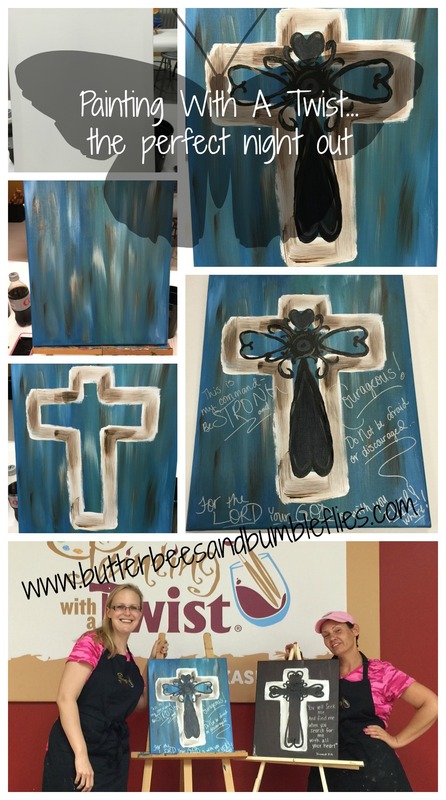 Painting – With a Twist! I love art. Which is a relatively new thing, all thanks to Becca… and stepping outside of my boxes and pre-conceived notions about what I’m able to do, and what I’m good at… Art used to be crafts for me. But now, I’m able to enjoy the creative PROCESS that goes into true art, and another way I’ve really gotten to enjoy that is by stepping outside of my box with my best friend. One day she said, “We should go do that Painting with a Twist thing where you drink wine while you paint.” Well, of course I could paint if I was drinking wine and laughing with her, right? And thus my real love affair with painting began. That first night, the teacher said we could make it our own … we could use different colors… and there was no right or wrong. At that moment, something clicked. And I became a rogue painter. Now, at this time I’ll pause to say, I’m not one of those rogue painters you might have seen online… When I say I’m rogue, I just mean that my artwork never looks like the teacher’s. Either I change the color, or the design, or whatever. I just have to do my own thing. I have to feel it. And if I don’t feel it, I go out on a limb. It’s more fun to live on the limb. And we’ve had several girls’ nights and painted several really awesome paintings since that first night. It’s safe to say we are hooked. Because of getting “hooked,” I became friends with the owner’s daughter, and enjoyed learning about a different aspect of the business. You see, it’s not just about adults going and drinking wine and painting. It’s also about getting the whole family involved. Every Saturday (and lots of other times, too!) they have “all ages” painting. No alcohol involved – just lots of fun and laughter and some serious young artists! I loved taking Becca to paint one Saturday morning, and look forward to taking her again sometime soon. The teacher was fabulous with her. Kat had the snail already drawn on the canvas in pencil, and when Becca went rogue (like mother, like daughter) and finger painted her entire canvas… then freaked out because her snail was gone, Kat happily came over and painted the shape of the snail back onto her canvas for us. Totally a kid friendly and fun atmosphere, Becca was one of four kids that morning – two elementary aged girls and another preschooler joined us. I love that they also have family painting evenings (with pizza often involved), and I’m hoping that sometime before too long we can get a babysitter for Gray and Cody and I can take Boo for a fun evening just the three of us. 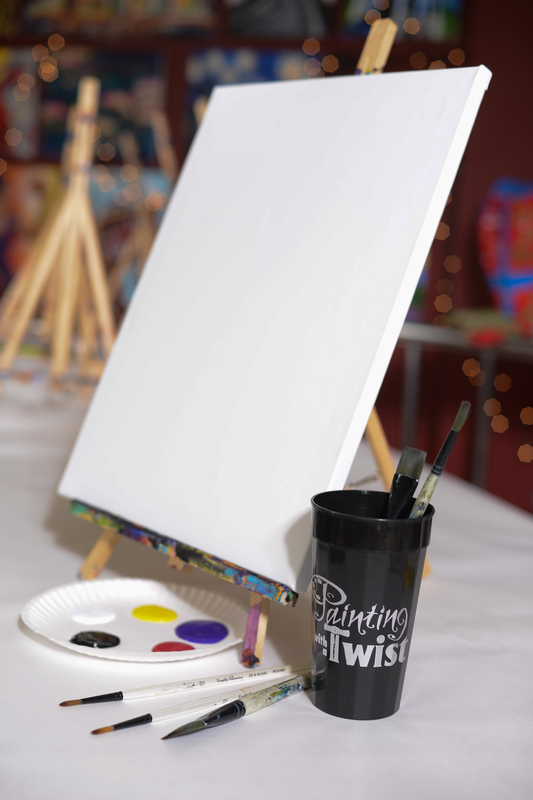 Another amazing aspect to all that PWAT offers is the ability to do private groups – they do team building events for companies and even do surprise birthday parties! 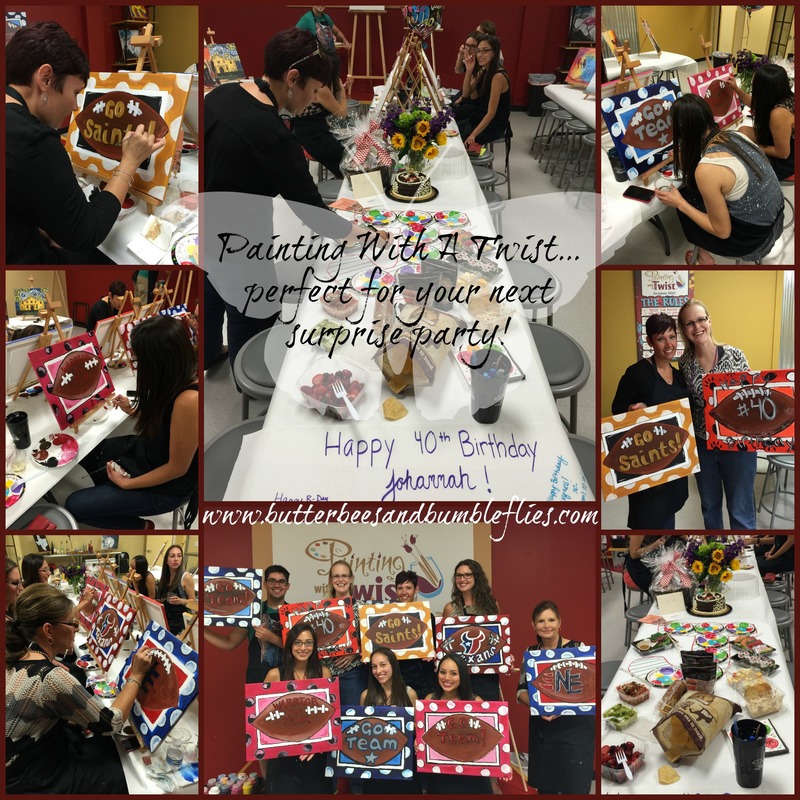 Because Johannah is my permanent painting buddy, and I knew she had several friends from work that she would love to paint with, I coordinated a surprise party for her 40th birthday. Katie (my friend who is the owner, Melissa’s, daughter) helped me plan everything with Nik, who would be our teacher. I was able to take food, flowers, and a balloon over earlier in the day, and Nik had it all out on the table along with a butcher paper “card” that all the guests signed. Everything went off without a hitch, and she was totally surprised. I also loved that in setting up the group, I was able to select the painting based on what I knew Johannah would want. We set it up as a public event, so while others could have joined (which would have been fine), it truly was a surprise – it looked to Johannah just like any other regular class we would attend. It ended up that our group didn’t have anyone else join us, and we really thoroughly enjoyed each other, and hanging out with Nik, who truly is a superstar teacher. I’m simply a huge PWAT fan. I love that they are encouraging friends to get out and enjoy art. 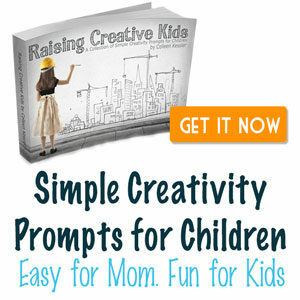 Not just painting for adults, not just painting for kids, but encouraging families to collaborate and make art TOGETHER. I love it. And I am so glad to be a part of what will hopefully sweep our city with a new found love and appreciation for art – and painting in particular. 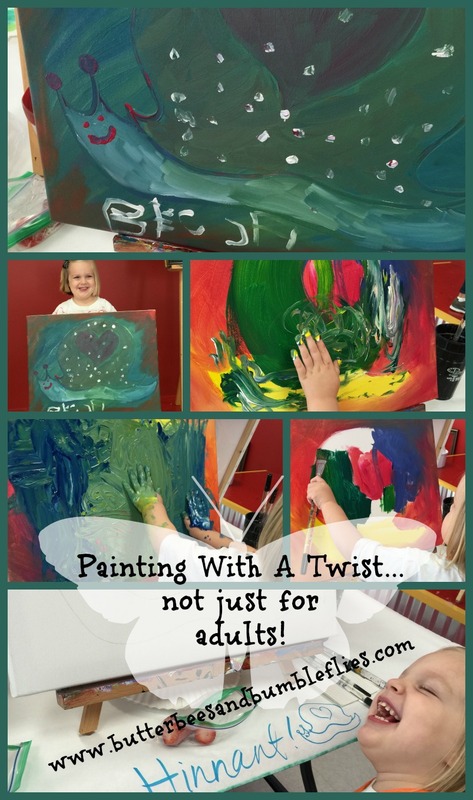 Painting with a Twist started in Louisiana in 2007. Melissa Smiley is a born and raised New Orleans girl. When she heard about this fun new “paint & sip” concept, she loved it so much that she bought a franchise before she took her first class! Melissa was so excited to open San Antonio’s original Painting with a Twist in 2009 in a sweet little village of shops in Artisans’ Alley on Bitters Rd. Melissa has always loved art, especially painting, and realized that this business was the answer to her dream job of using her creative talents. In the beginning, she taught most of the classes with her son as her assistant. Business grew and so did the PWAT family! Fast forward to today, we now have a second location and a great team of over a dozen local artists keeping the dream alive! (You can still find Melissa instructing classes too!). Our artists work at both locations and truly know how to deliver a great evening – making sure you leave with not only a painting, but an incredible PWAT experience. Individuality and uniqueness are encouraged – there is no right or wrong in these step-by-step painting classes! Some of our artists have been with us since we opened our doors and some are new to the studio – you will definitely see their wonderfully different “paint personalities.” You may even realize that you paint best with instruction delivered by a certain artist so make sure to request your favorite when you sign up for your next class! Have you tried PWAT? Share your favorite memories in the comments, please!! Are you new to my blog? Looking for more “Fun with Art” Friday segments? Click here for a full listing, and be sure to follow me via Facebook so you don’t miss a thing!